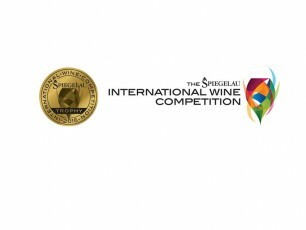 The fifth annual Spiegelau International Wine Competition took place this year from the 14th – 16th July, in Marlborough, New Zealand. During the event, 21 judges tasted and evaluated approximately 1,300 international wines and Rapaura Springs 2014 Reserve Sauvignon Blanc was awarded the Trophy for Champion Sauvignon Blanc. The Judges included Master of Wine Jane Skilton, writer Jo Burzynska, Tyson Stelzer and Patrick Haddock.